Emirates Airline announced its flight service to Jeddah will operate on an A380 superjumbo beginning next year. 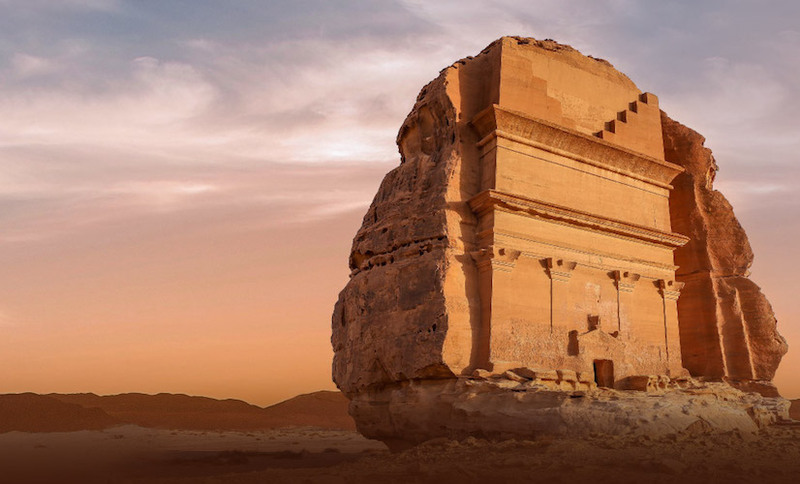 The flight service to Jeddah, Saudi Arabia will operate four times a week beginning on February 1st, 2010. It will be the airline’s eighth A380 service. Emirates Airline currently flies the A380, the world’s biggest plane, to Auckland, Sydney, Bangkok, Heathrow, Toronto, Seoul, and, beginning on December 29th, Paris. Ahmed Khoory, a senior executive with Emirates Airlines said “The introduction of the highly acclaimed A380 on the Jeddah route is a true reflection of an increased demand for services in and out of the kingdom.” Ahmed Khoory is Emirate’s Senior Vice President for Commercial Operations in the Gulf, Middle East, and Iran. Khoory said the service into Jeddah is Emirate’s first Middle Eastern A380 destination outside of Dubai. 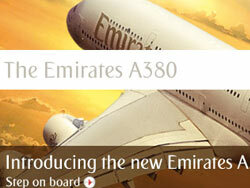 The addition of the A380 on this very busy route will substantially increase Emirate Airline’s capacity.